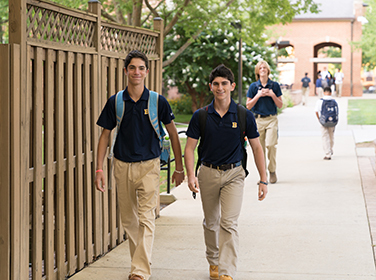 The Bullis Fund supports every aspect of the School, directly affecting the strength and richness of all our programs. Every gift counts no matter the amount. 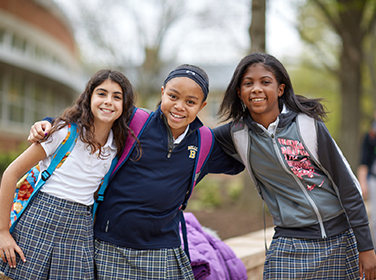 Every gift makes a difference and has an immediate and critical impact to the student experience. Whether you volunteer or donate (or do both), there are many ways to get involved. 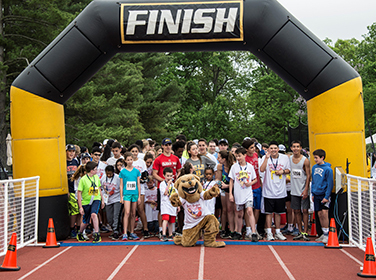 Events bring parents together and help support Bullis. It’s easy to make your donation through our secure online form. Become a member of The Anchor Society. It’s easy to fulfill your CCL pledge through our secure online form. Meet the members of the staff.